Motorcycles are a different class of vehicle, and the same type of towing services made for cars and trucks are not always the ideal way to tow or move a motorcycle. As a motorcyclist, when you have a roadside emergency or towing need, it may not always be clear who to call and how best to handle the situation. Murfreesboro Tow Truck Service is here to ensure that customers always have a reliable towing company they can call for assistance when they need it. All motorists can run into problems while on the road, but whether you are riding a motorcycle, driving a car, or operating a school bus, there is one tow truck service that is there to help regardless of the predicament. Whether it's day or night, the dead of winter or the hottest day of summer, we will come to the aid of any stranded motorist in the Murfreesboro, TN area. Murfreesboro Tow Truck Service offers 24/7 emergency towing and roadside assistance for our customers. Our heavy duty and flatbed tow trucks are always available to ensure we can transport or move any type of vehicle, safely and efficiently. This includes motorcycles and other smaller vehicles. 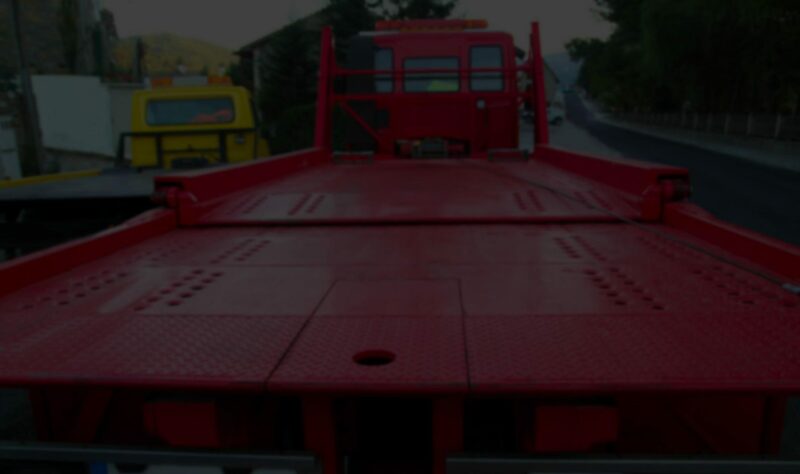 We respond quickly to your calls and send an appropriate tow truck to your location to assist. Our tow truck operators know how to secure and tow motorcycles in a way that will not cause damage or wear and tear to your vehicle. We bring the same care and concern to every call and every emergency. Our aim is to always provide a smooth and convenient experience for our customers when it comes to emergency or pre-arranged towing. If you need a motorcycle urgently towed following an accident or collision, contact our towing company for fast and affordable assistance. Customers can count on us no matter the circumstances or urgency of their towing needs. Murfreesboro Tow Truck Service assists with 24-hour emergency towing, as well as standard accident recovery, illegally parked vehicle towing, and scheduled tow requests. If you need assistance with a motorcycle, please let us know so we can dispatch a tow truck that is equipped for the job. We treat your motorcycle with the utmost care, and take proper measures to ensure it is secured to avoid damage during transport. For the highest level of professionalism, choose our towing company. 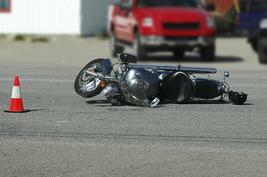 We have experience with the transport of motorcycles across the city, as well as emergency towing and accident recovery. We understand how to protect the vehicles of our customers, and our customers know that they can trust us with everything from a luxury car to a school bus. We have the necessary training, equipment, and vehicles to handle a wide range of emergencies, roadside needs, and towing requests. No matter what vehicle we encounter on the road, you can be certain we will be able to assist the driver and make sure the car, truck, or motorcycle is safely moved.